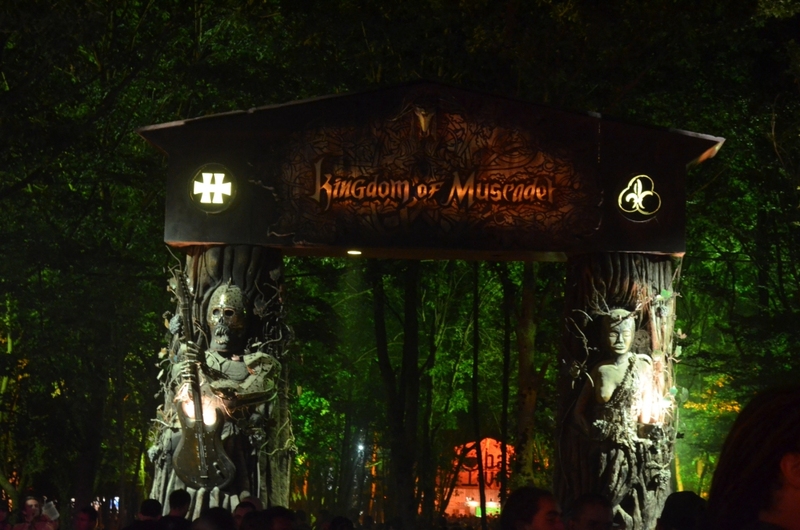 Considered to be one of the best metal lineups this year: “Black Sabbath”, “Iron Maiden”, “Aerosmith”, “Slayer”, “Sepultura”, “Septicflesh”, “Behemoth”, “Emperor”, “Opeth”, “Paradise Lost”, and many more. 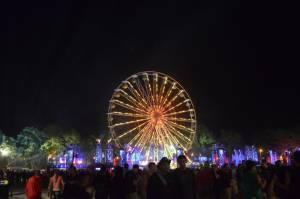 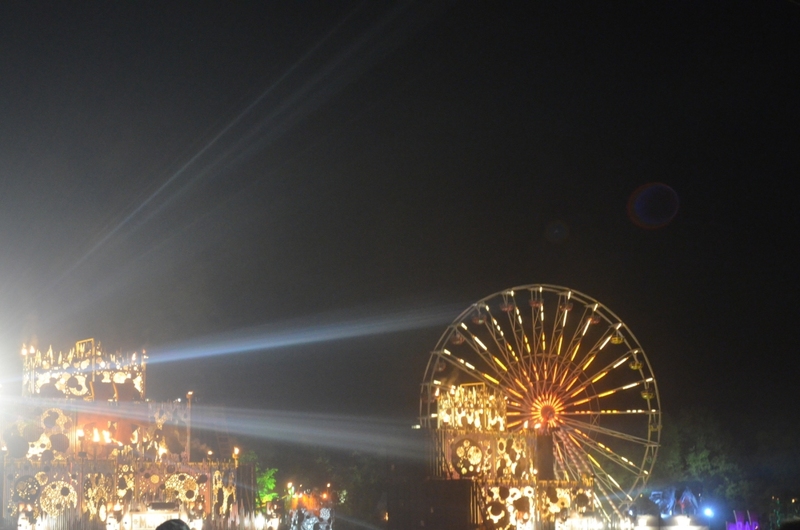 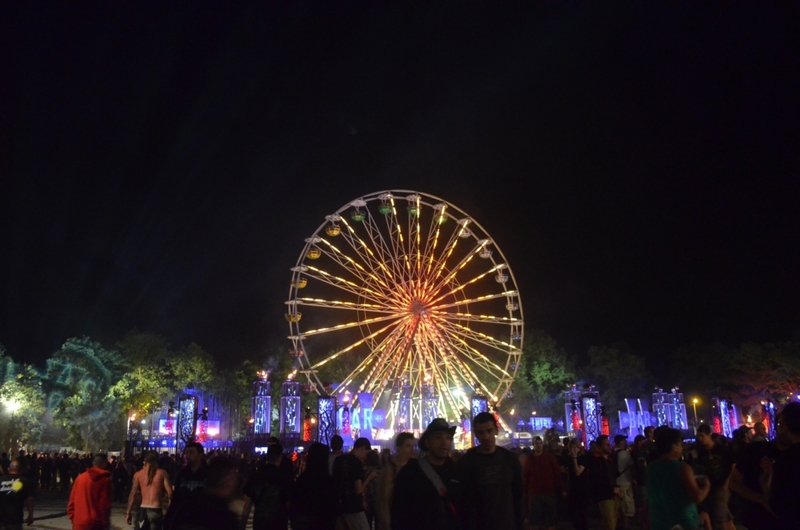 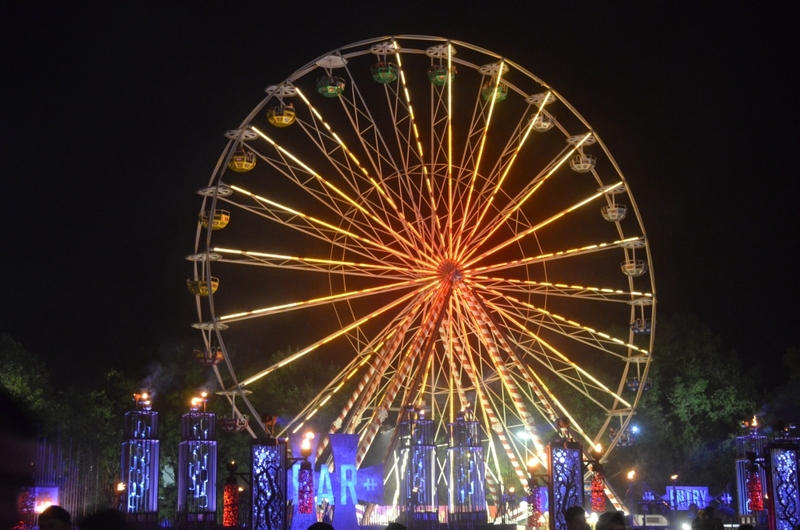 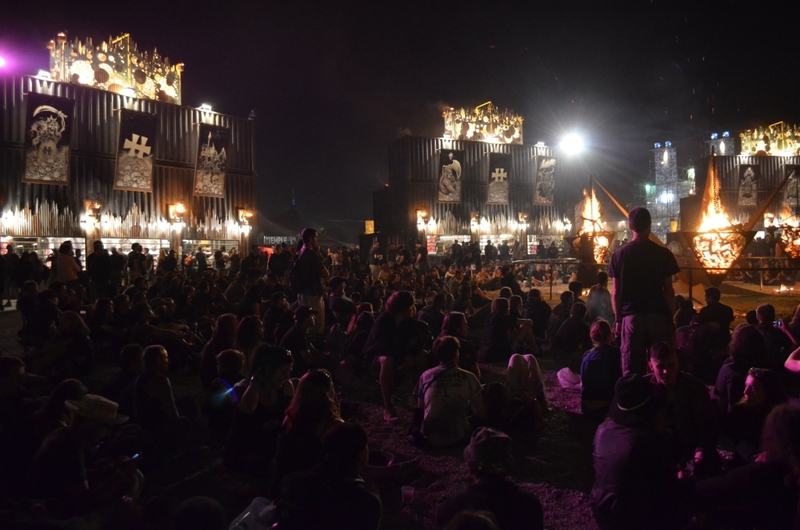 So, we couldn’t miss the chance to go there and live one of the best experiences you can have at a festival. Hellfest is the biggest annual Metal fest in France and is one of the most important metal events all over Europe: more than 150 bands playing for 3 days on 6 stages, about 50,000 people attending each day, lots of cool places to hang around, “Metal Corner”, “Hellcity Square”, “The Kingdom of Muscadet”, “metal markets”, huge camping area, and the best meet up point: “Hellfest old dead tree”. It is everything a Metalhead would dream of. 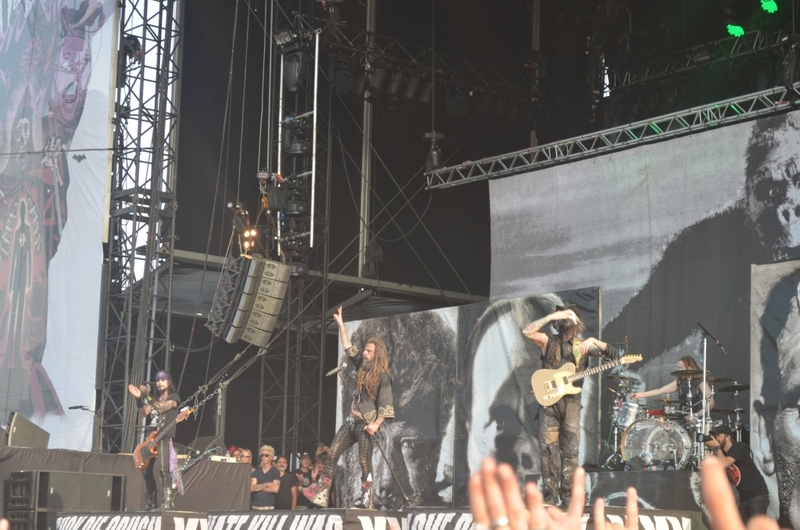 Rob Zombie ruled the stage, and the crowd interaction was superb. 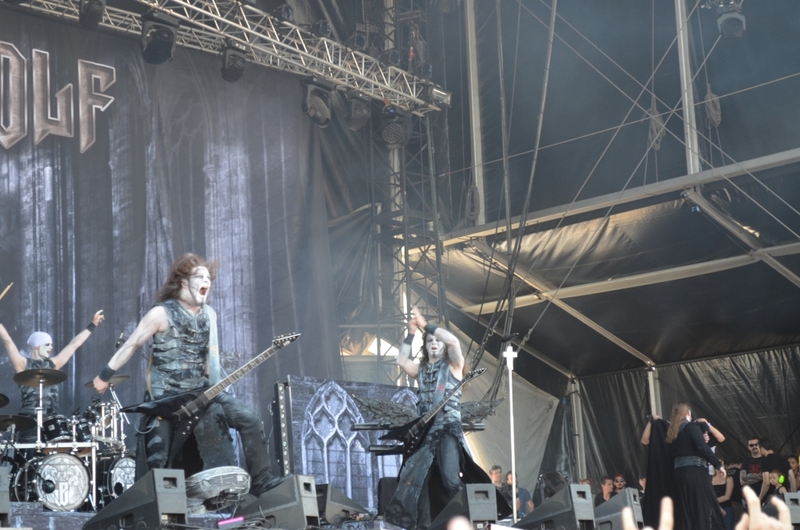 He played classics such as “Dragula”, “Superbeast”, “House of 1,000 Corpses”, “Living Dead Girl” and “Sick Bubblegum”. Iron Maiden are simply one of the world’s top live acts. 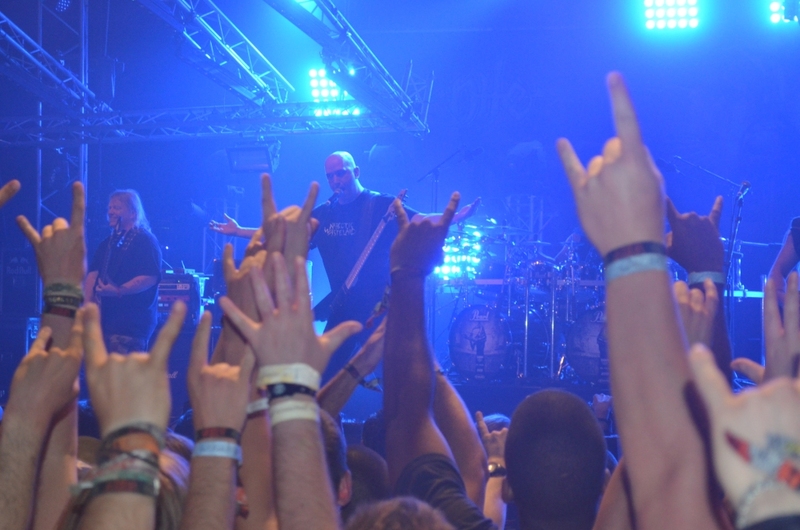 No matter how many times you’ve seen them, they’ll still blow you away every time, with some of the best metal songs ever written and performed. Slayer and the greatest smile on Tom Araya’s face. 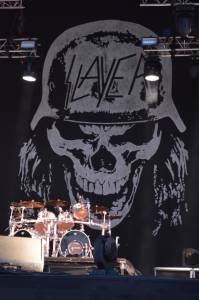 They delivered a great show even without Jeff Hanneman after his passing last year, and Dave Lombardo after being dismissed by the band the year before. 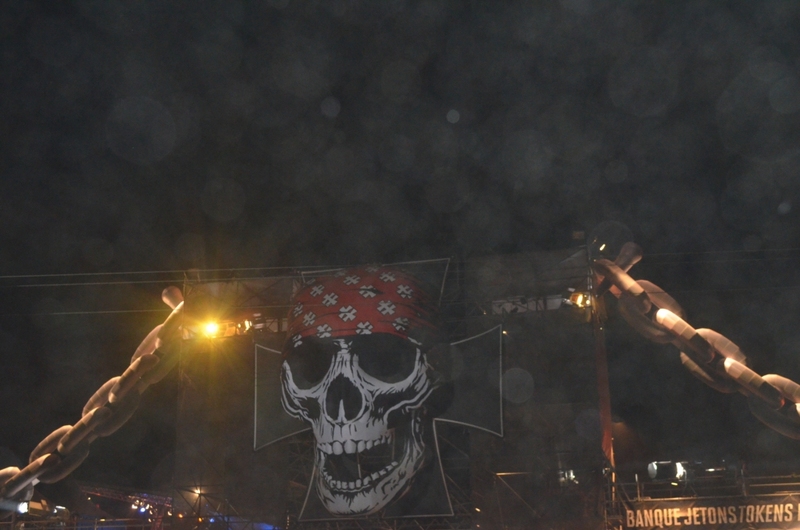 Not letting anything slow them down. 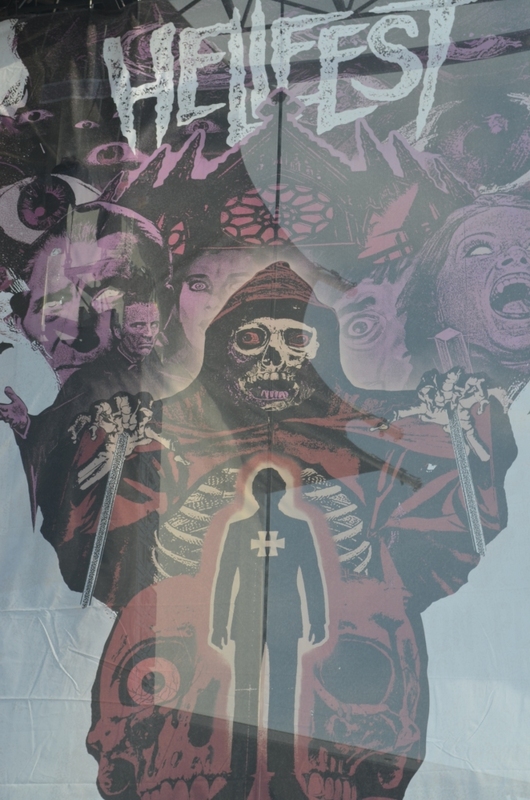 Electric Wizard was next, and they were one of the bands I was most excited to see. 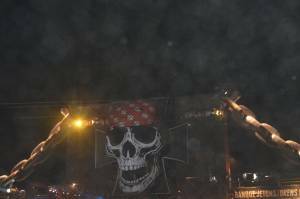 However, the sound was not really good, and their performance wasn’t really the best. The Lebanese Flag in Hellfest. 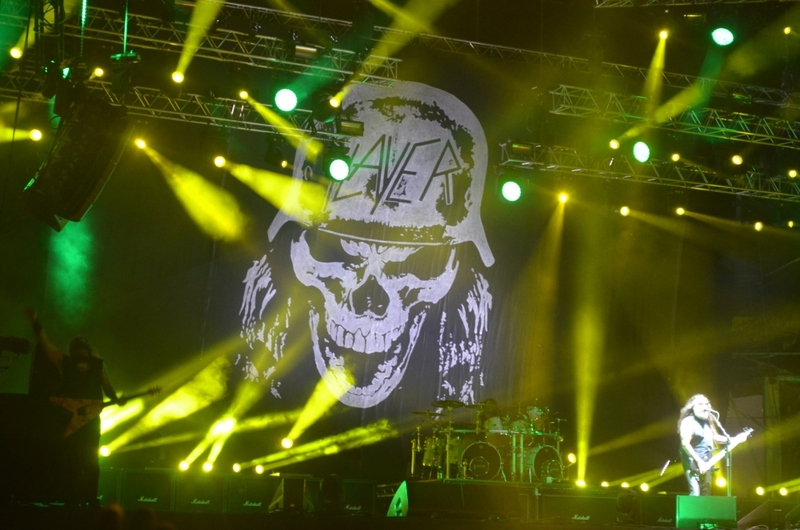 It is not the first time that we see a Lebanese flag at an international festival; there are some videos you can find on YouTube such as Manowar, Metallica and Iron Maiden concerts where the Lebanese flag can be seen waving in the crowds. 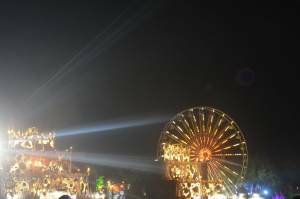 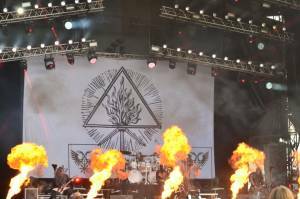 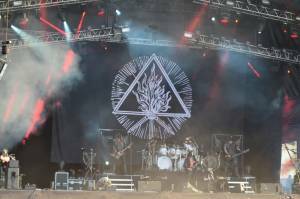 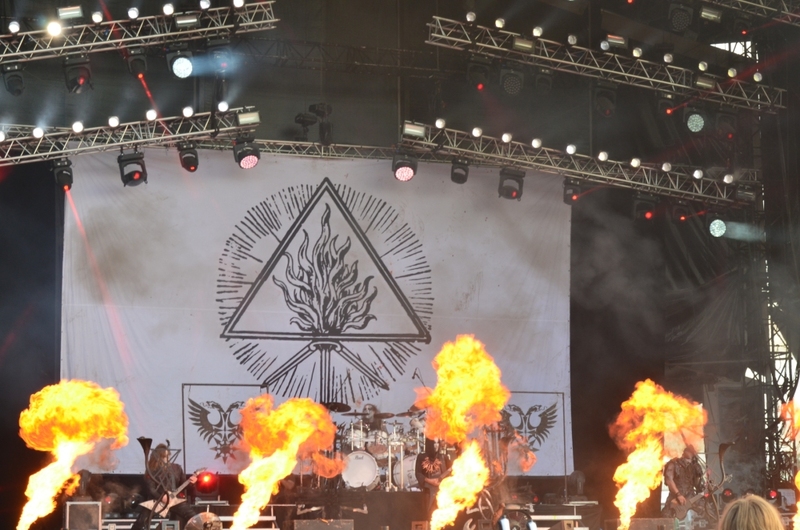 This year, at Hellfest – France, our reporter Nahla Sindbad was overwhelmed to see the Lebanese flag shining between the crowds, so she took this picture during Behemoth show and sent it directly to us. 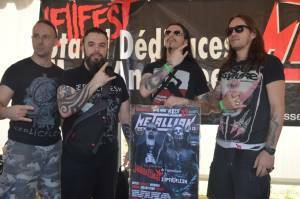 She was really happy to see the flag there, showing the whole world that we have a huge and pumping Metal scene in the Middle East. 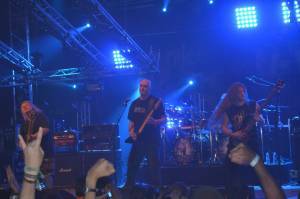 Nile were extremely brutal, with their Egyptian themes and lyrics. 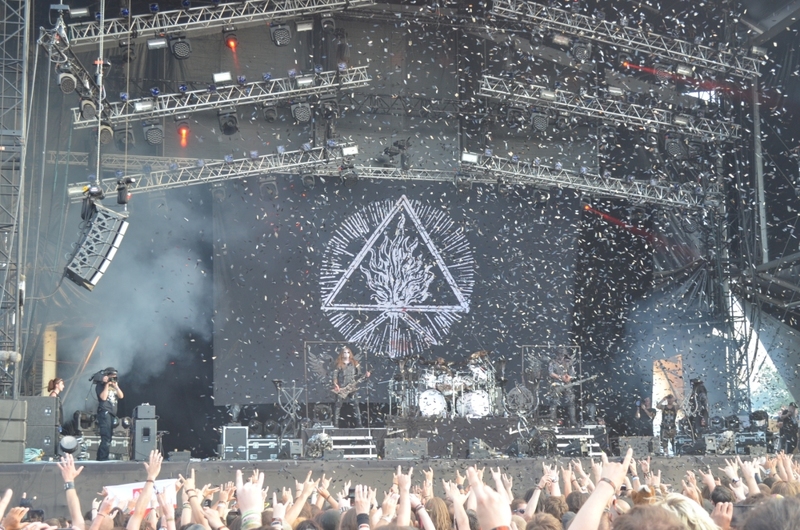 They delivered a great show. When it comes to technical death metal, it’s hard to imagine any other band doing it better than them. 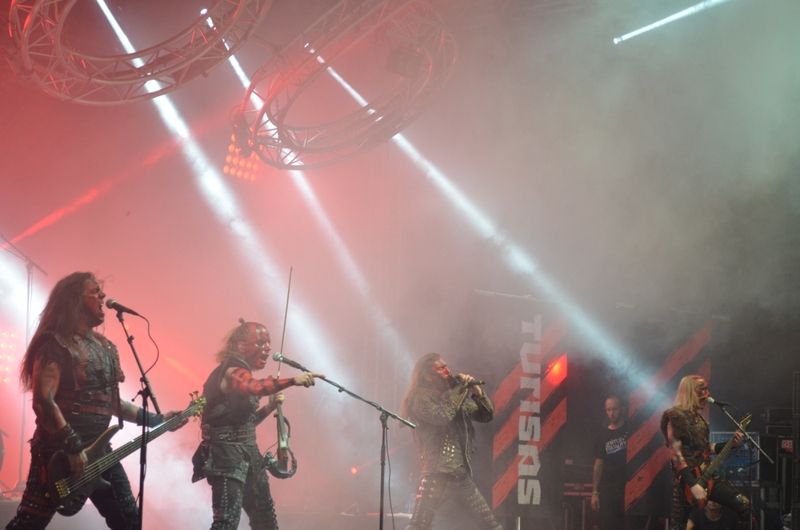 Turisas attracted many fans with their folk/symphonic/power metal music, their unique clothes and their red n’ black painted faces. 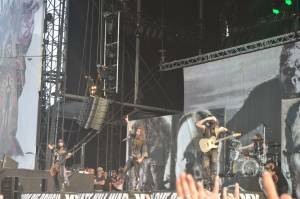 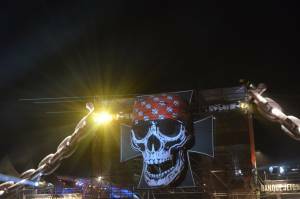 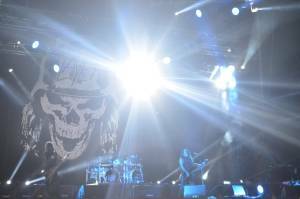 Their set included some of their best songs: “Battle Metal”, “We Ride Together” and “Stand Up and Fight”. 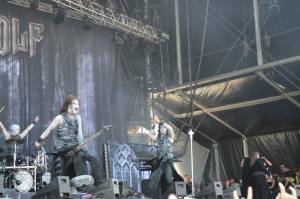 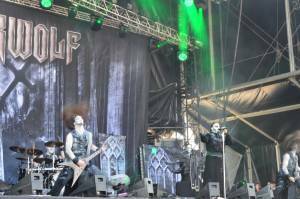 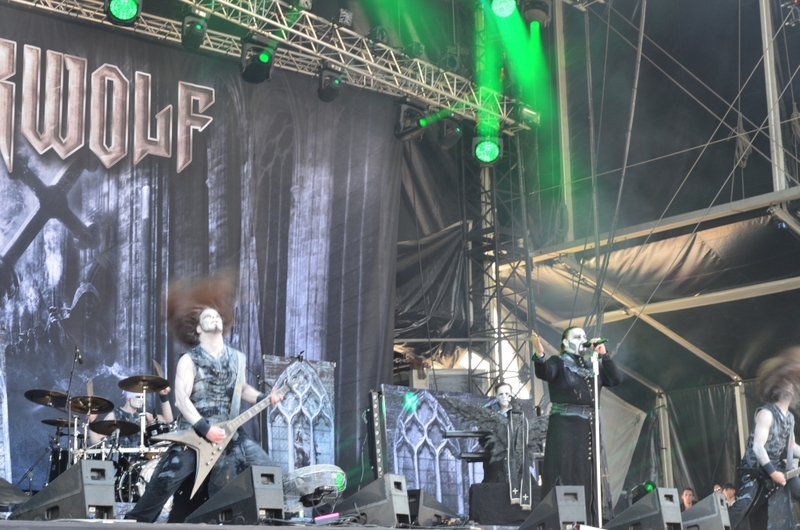 Powerwolf, the German symphonic Power Metal band, and their Romanian werewolf-themed lyrics must be on the top of every power metal fan’s list. 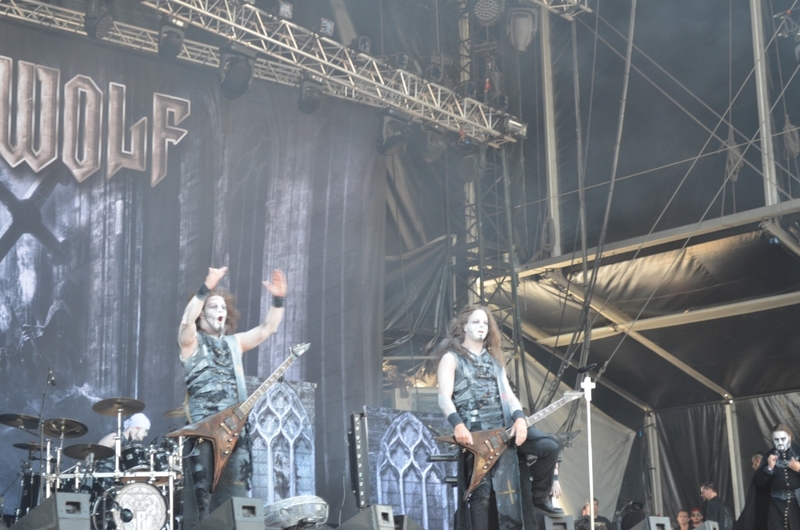 They were very enjoyable, and everyone knew the lyrics and all were singing along to “We Drink Your Blood”. 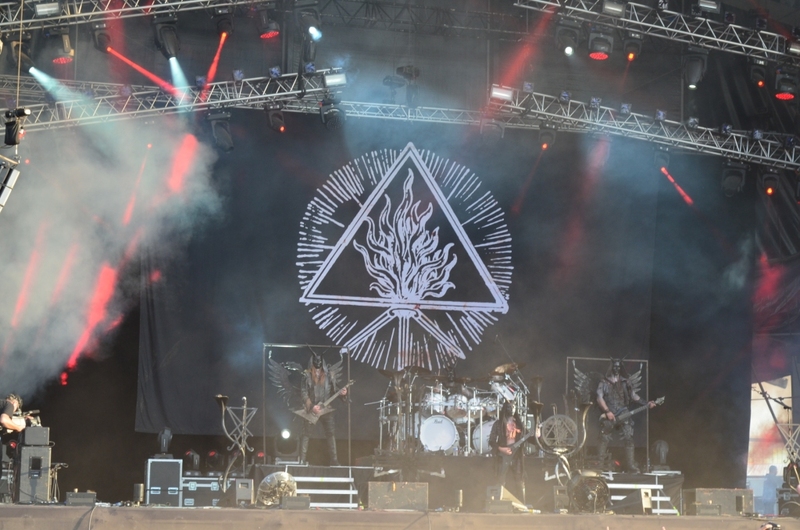 Behemoth looked absolutely demonic in their costumes to match the great evil music, the dark stage setup, Nergal’s necklace of chicken feet, horned masks, unicorn wings, and lots of fire. Kicking off with “Blow Your Trumpets Gabriel”, the band ripped through a fantastic setlist. 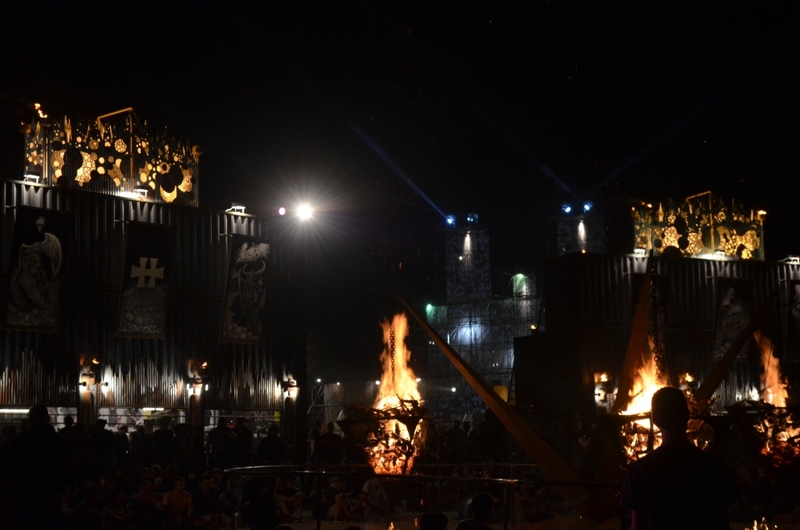 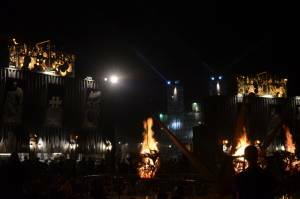 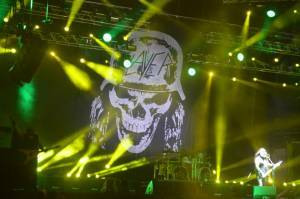 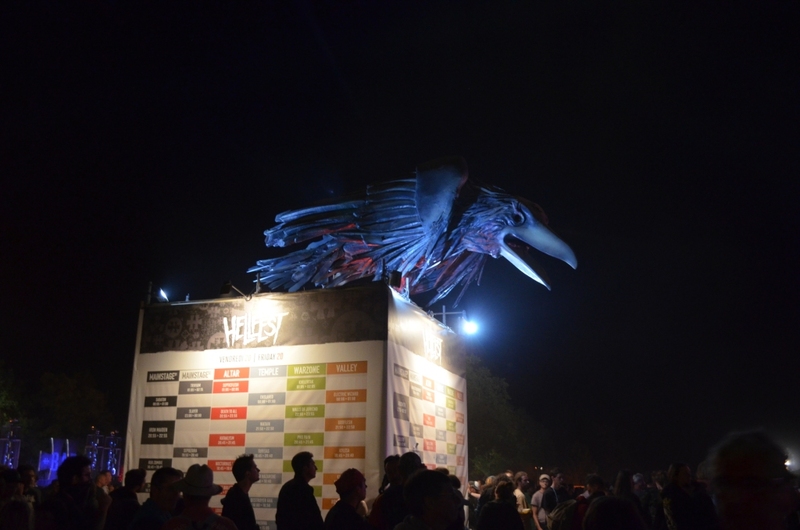 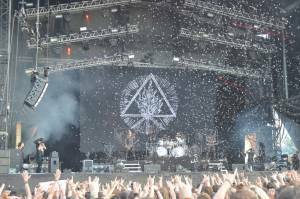 Hellfest 2014 was incredible and will undoubtedly come back even stronger next time around. 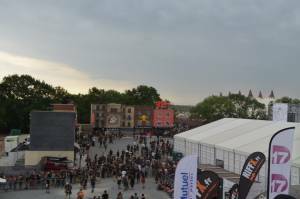 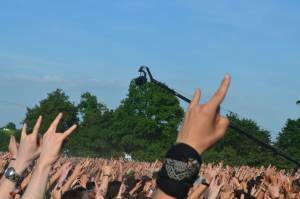 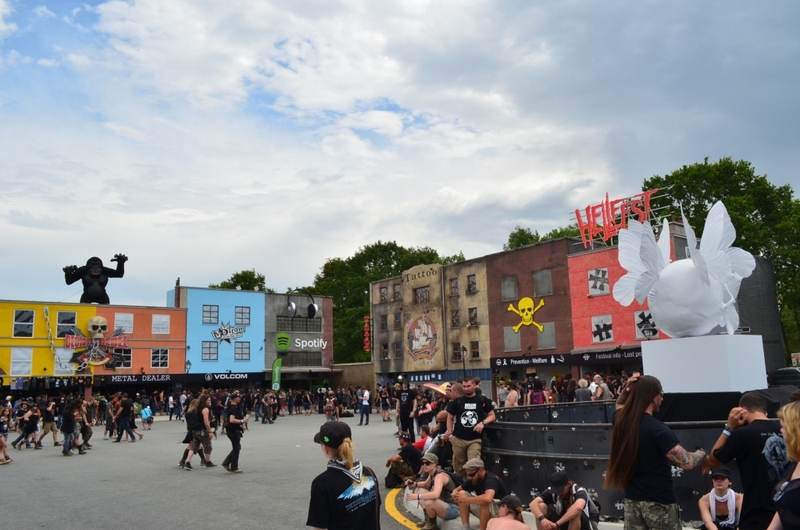 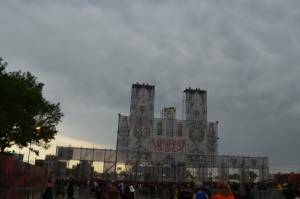 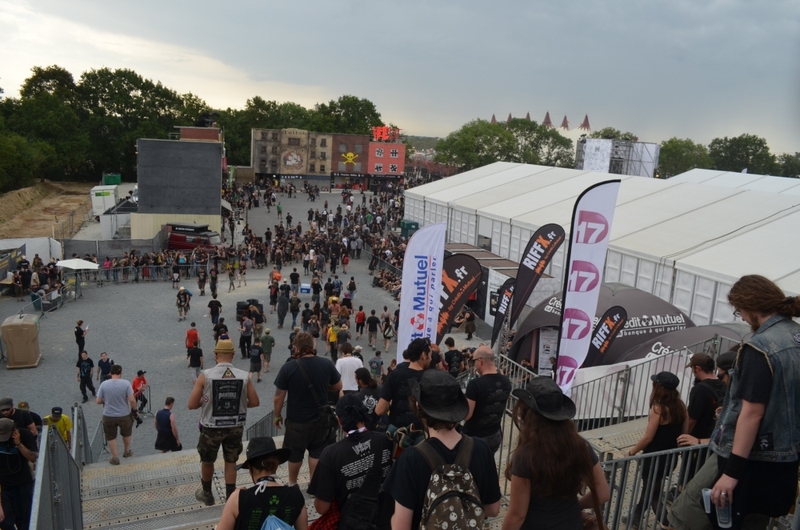 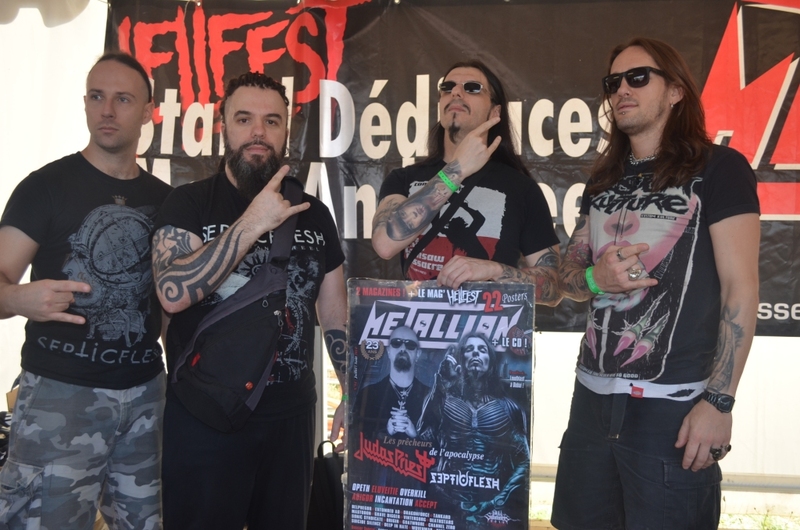 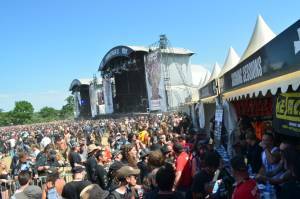 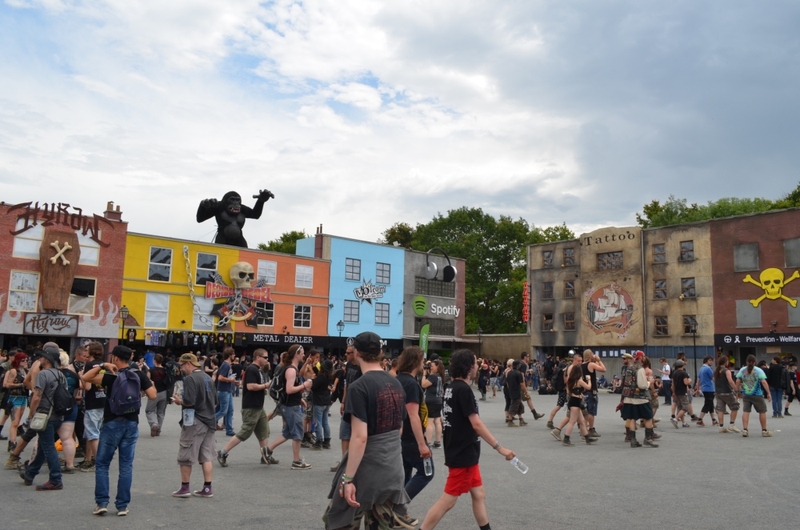 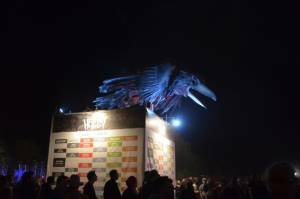 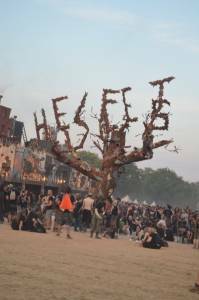 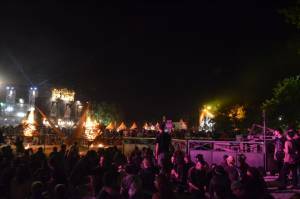 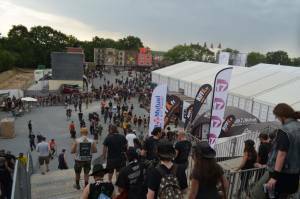 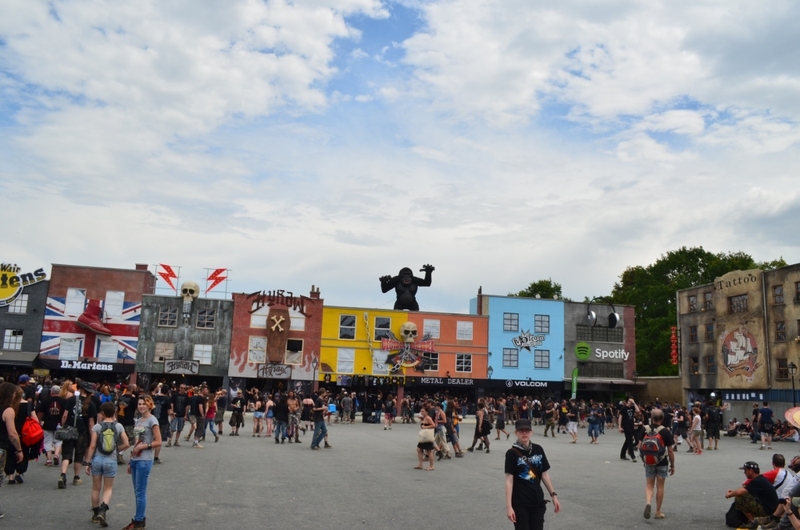 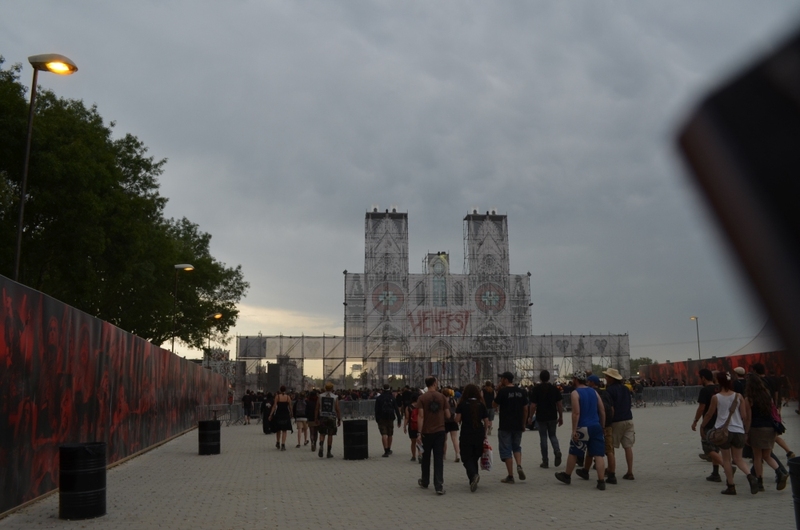 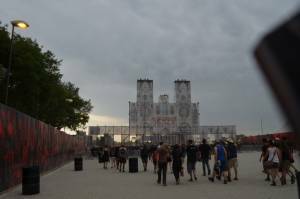 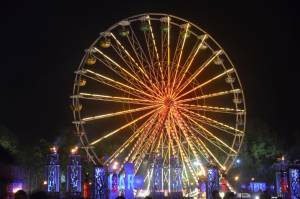 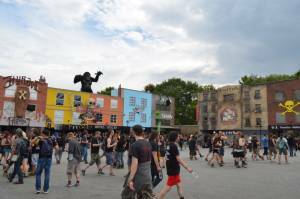 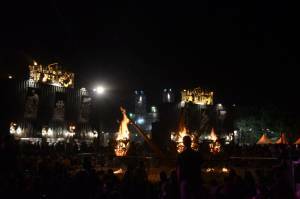 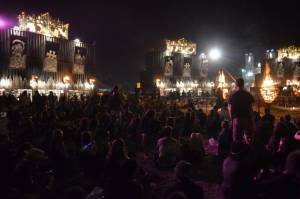 Hellfest is the biggest annual Metal fest in France and is one of the most important metal events all over Europe: more than 150 bands playing for 3 days on 6 stages, about 50,000 people attending each day.